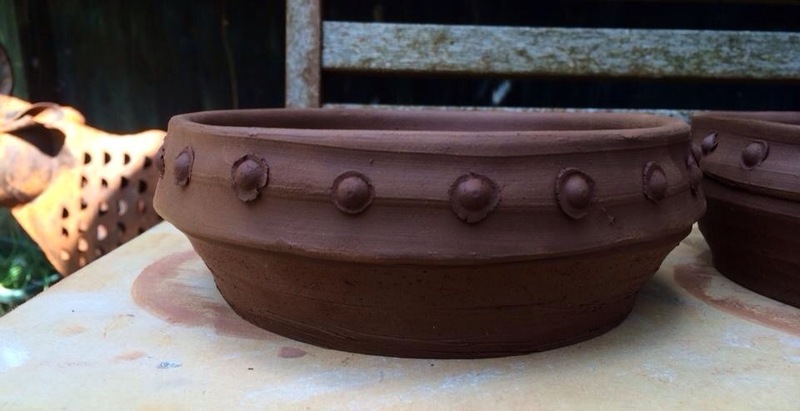 As seen in the previous Post… Andy from Stone Monkey Ceramics has been working on a commission! 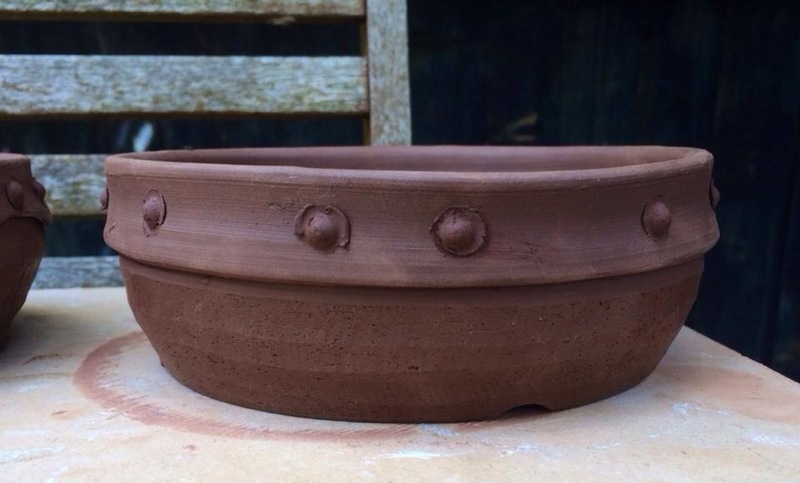 Gallery | This entry was posted in Inspiration, My Trees and tagged vote bonsai nanban drum pot StoneMonkey ceramics juniper. Bookmark the permalink.